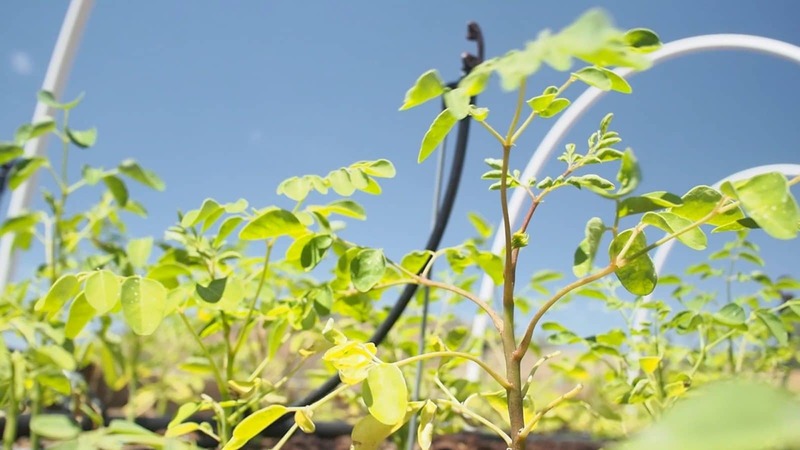 This is a growing series of short videos and posts all focused on ‘Intensive Moringa Cultivations’. Intensive cultivations can be planted in very small plots, preferably close to dwellings, to help aid individuals and families facing chronic malnutrition. 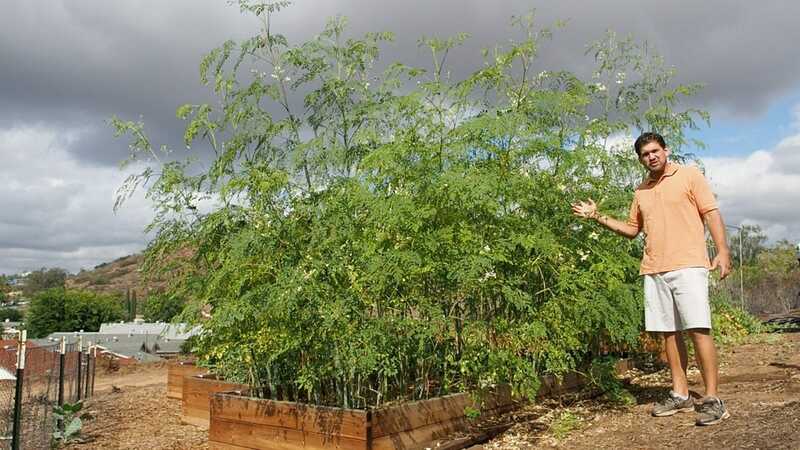 Through this series you can follow a small scale ‘Intensive Moringa Cultivation’ that was carried out in Poway California. 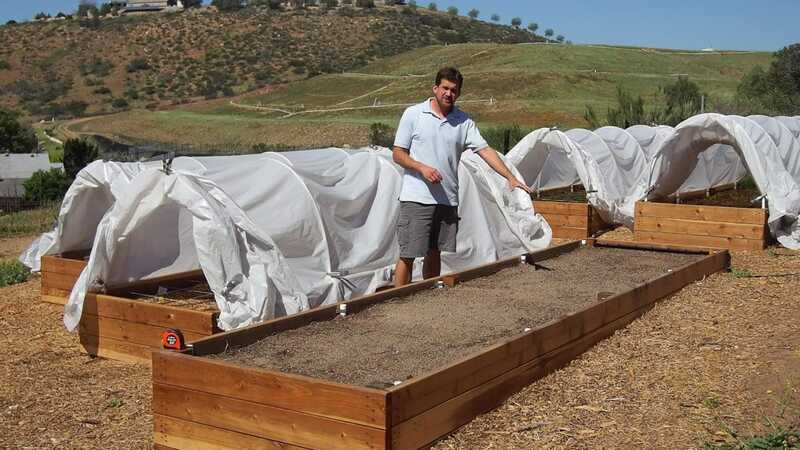 Germination rates, plant height, stem diameters, leaf yield and environmental conditions will be shared to give you as much information as possible. 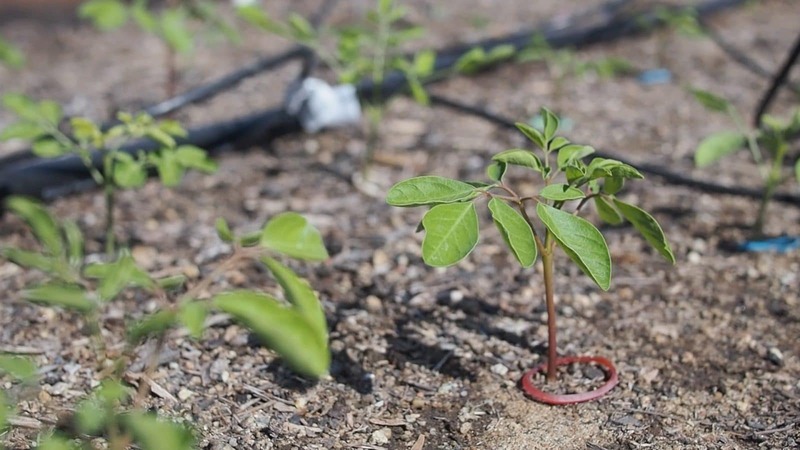 You will have an up close view into what an ‘Intensive Moringa Cultivation’ looks like and the leaf production you can expect under similar environmental conditions. 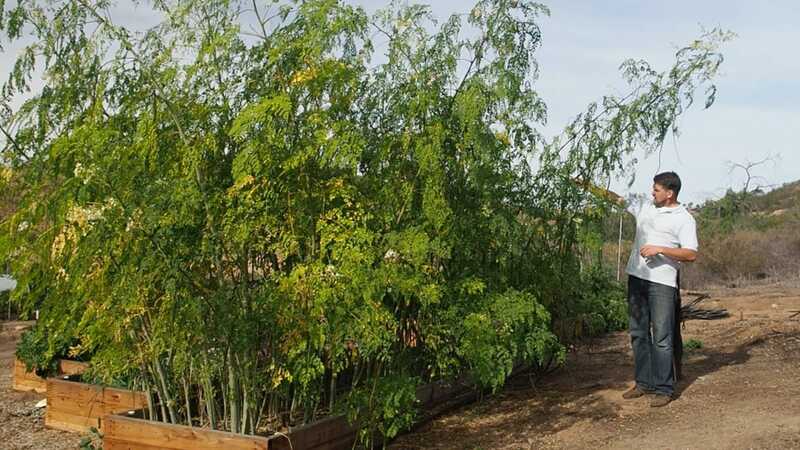 For us, growing moringa in Southern California, moringa growth and therefore leaf yield will be limited by lower than ideal temperatures. 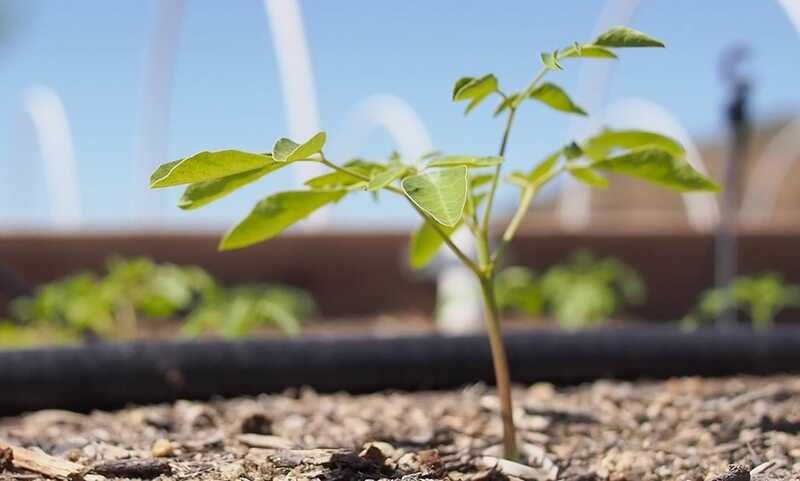 This intensive moringa cultivation is being done to gain experience with watering requirements, potential leaf yield, and general knowledge about growing moringa. 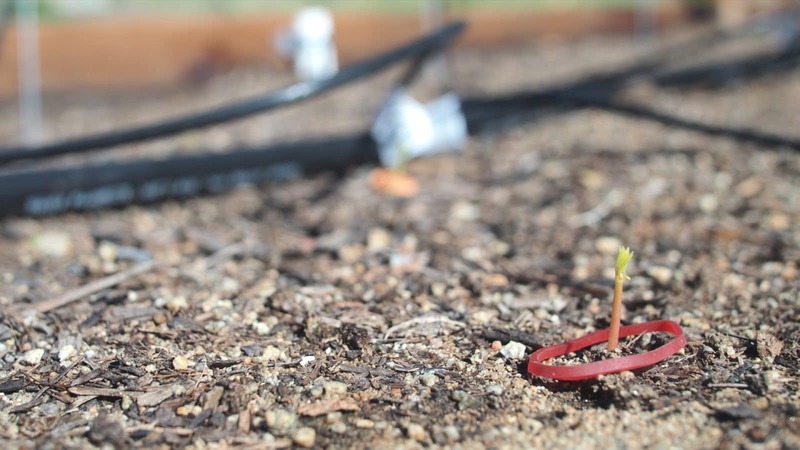 Planting for this small scale test was done Mid March 2015. All updates reference a day # which represents the number of days after planting that the update was given on. Please comment on any post that interests you or if you have questions. 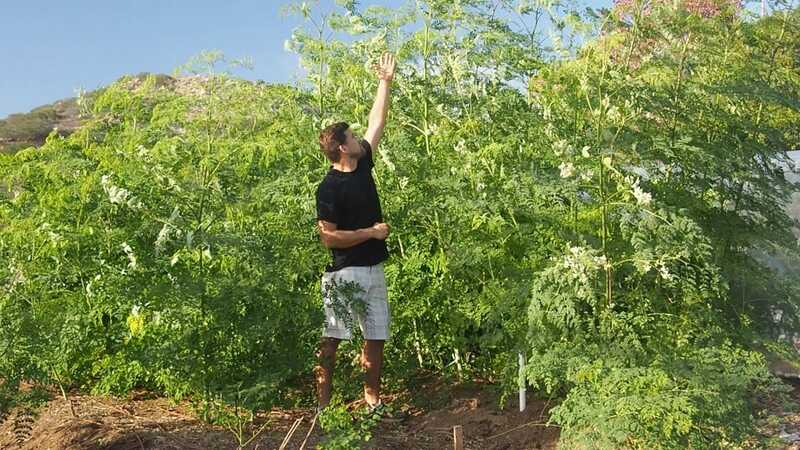 If you have ever had experience with an ‘Intensive Moringa Cultivation’ I would love to connect with you so please send me an email.